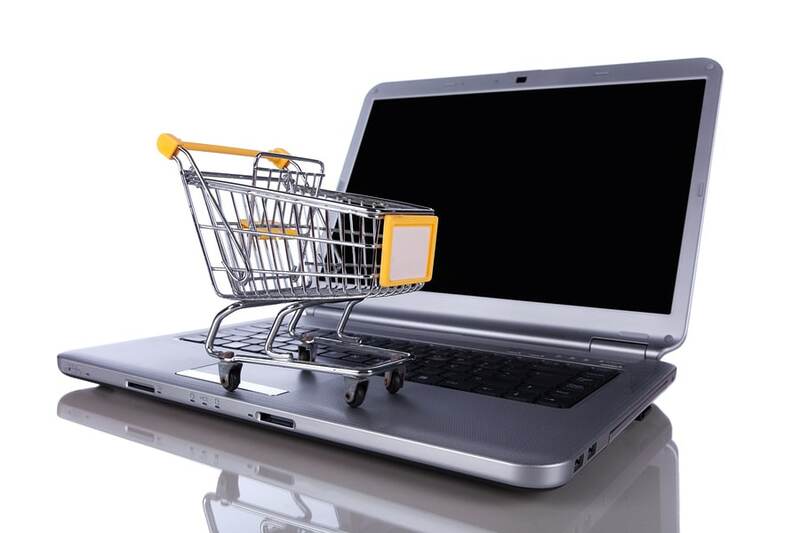 Home » Blog » Web Content » Why Does Your Website Have a High Shopping Cart Abandonment Rate? The incredible tracking capabilities available in the online arena have made it easier than ever before to collect invaluable data on consumer habits. Analyzing this data can help you to optimize advertising, sales funnels, landing pages, and more, ensuring that targeted customers find you and find what they’re looking for on your website. With all this hard work, you might think it’s a given that shoppers will follow through and make a purchase. Why, then, do they get all the way to the checkout and abandon their shopping carts? More importantly, what can you do to encourage them to complete their transactions? Here are a few things you should know if you’re experiencing high shopping card abandonment rates. One reason many consumers abandon shopping carts is because they are comparison shopping. They save items in a shopping cart as a placeholder while they peruse competitors to weigh options and pricing before deciding which brand to buy from. Once they’re done, they can simply return to the shopping cart they prefer and finalize a purchase. The best way to combat this is to keep an eye on what competitors are doing. Competitive pricing can be a dangerous game of chicken that leaves you with little profit and the public perception that your brand is cheap. Instead, offer additional value to entice customers and validate higher pricing than competitors. Some people just browse for fun. It’s easy with so many products conveniently at consumer fingertips online. They may take a fancy to an item and place it in a shopping cart for later consideration with no intention of buying now (or perhaps ever). Luckily, there are ways to reconnect with these lost customers who have expressed an interest in specific goods thanks to retargeting. Perhaps the hang-up for buyers revolves around your purchasing process. If you have tedious or confusing steps leading up to finalizing a purchase, you could lose customers along the way. The easy solution is to streamline your process as much as possible. A short, simple, intuitive process encourages users to complete a purchase rather than dropping out somewhere along the way. Forcing customers to sign up for membership with your brand during the checkout process is a risky proposition because it could act as a barrier to completing purchases. Some customers want to check out your goods before they turn over valuable personal information and patronize your brand in the long-term. Offering a guest checkout option will help you to make a sale right now and at least get the information to pursue a more lasting relationship with prospective patrons. Placing items in a shopping cart conveys a certain level of interest in your brand, or at least specific goods. This means you have a foot in the door and you should take advantage of it with ads or emails that retarget lost customers. Reminding consumers of products they took an interest in could be enough to convince them to return and complete the purchase, especially if you add value through a one-time discount for first-time purchases or similar incentives. If the complex business of funneling customers to your site and guiding them through to checkout is proving problematic, partner with the reliable experts at Net Profit Marketing today at 605-610-3139 or online to improve outcomes.